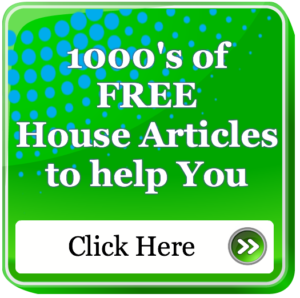 Here to help You and save You from having to trust an Estate Agent! Buying a property can be confusing, time consuming, and always expensive! We offer independent advice on all property issues; we take the worry and risk away when you buy a property. Our Independent Surveyors will advise you of any costs and put you in a better position to make an informed decision, possibly negotiate a saving on the price of the property, and allow you to budget for future costs. You can meet the Chartered Surveyor or Chartered Building Surveyor at the property or speak to them once you have the Survey Report; whichever is best for you. Our Survey Reports are written in plain English and are double-checked; we include a significant number of photos to explain any property problems and unique survey sketches and definitions. The reports are written specifically for you, based on your requirements. Too much information? We also provide an Executive Summary entitled 'The Good, the Bad and the Ugly', which sums up the main issues in a nutshell. 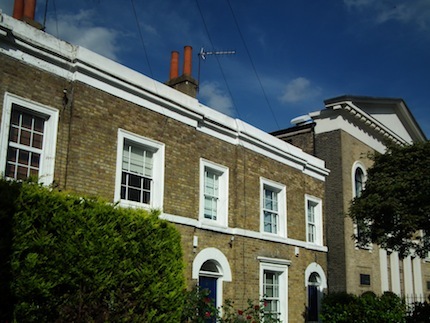 Our Independent London Surveyors cover the whole of Greater London and all eras, types and styles of properties. From Enfield EN1 to Coulsdon CR5 and Uxbridge UB8 to Upminster RM14 our experienced London Building Surveys can help with residential and commercial structural surveys. If you require a building survey whether you are buying or renting a flat or a house or buying or leasing a shop, office or warehouse then why not call us today for a friendly chat. Free phone 0800 298 5424. 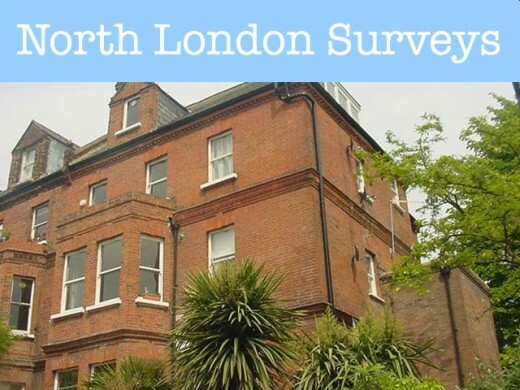 We can help with surveys in north London areas such as Hampstead NW3, St John's Wood NW8, Highgate N6, Islington N1, Southgate N14 and Wood Green N22 to name but a few. From Victoria SW1, Chelsea SW3, Fulham SW6, South Kensington SW7, Battersea SW11, Barnes SW13, Tooting SW17, Wandsworth SW18 to Wimbledon SW19 & SW20. 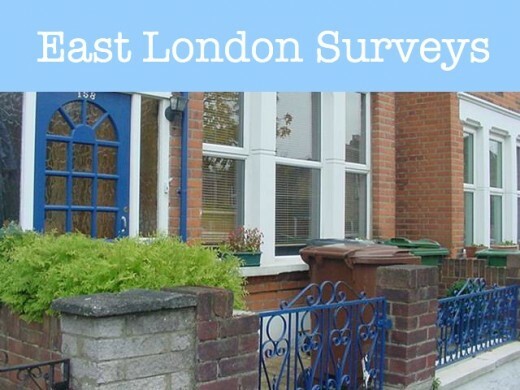 The East of London includes areas such as Aldgate E1, Chingford E4, Homerton E9, Leytonstone E11 and Stratford E15 where are Surveyors have experience of surveying the wide range of property types. In the West London area our Independent Surveyors can help with residential and commercial structural surveys. 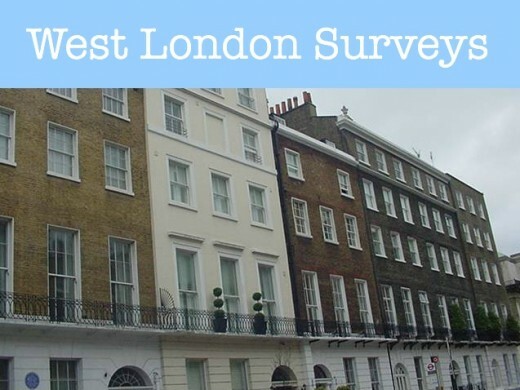 From the West End W1 to Kensington W8 and Ealing W5 we have many years of experience surveying properties for vendors whether looking for a new home or investment purchase. Our expert Independent Chartered Surveyors can help you with Residential Building Surveys and Commercial Building Surveys. We can provide clear, plain English survey reports swiftly to meet your deadline. 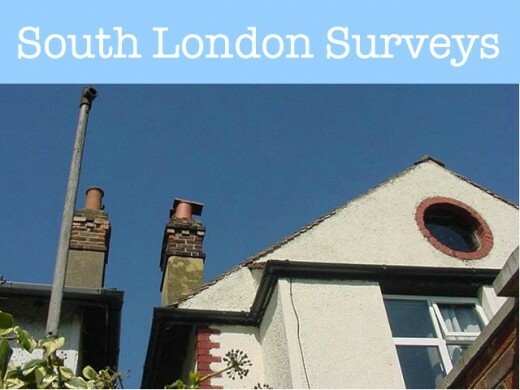 You can learn more about Survey Quotes detailed building surveys by browsing through our web pages or by contacting our team and we will send you a survey example. Our surveys we believe are fully comprehensive and are written in plain English. 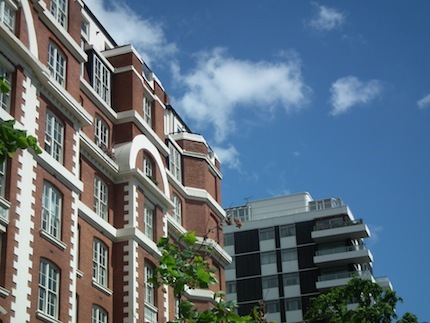 Our Building Surveyors are experienced in all eras, types and styles of property in Greater London and are happy to help with your property matters. 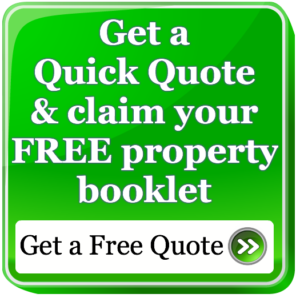 Whether you are selling or buying we believe it is essential to call us for friendly and helpful property advice. Yes, we survey commercial properties too! Our Building Surveyors have years of experience surveying large and small commercial properties across London and the Home Counties. Whether you are buying or leasing or are a landlord or a tenant just one free phone call to us can save you time and money.